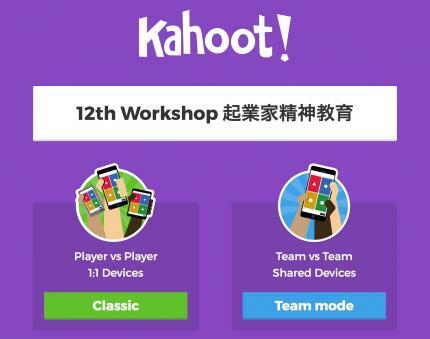 第13回北欧に学ぶ創造性教育ワークショップ "Kahoot!" 13th Workshop to Promote Creativity Scandinavian Way : Make questions and share with each other by Kahoot! Saturday, May 26th, 2018 13.00-17.00 get-together with those who wish on Tuesday, 26th of May at the Churautaya with Tonny to celebrate their successful Sweden concert tour in April.